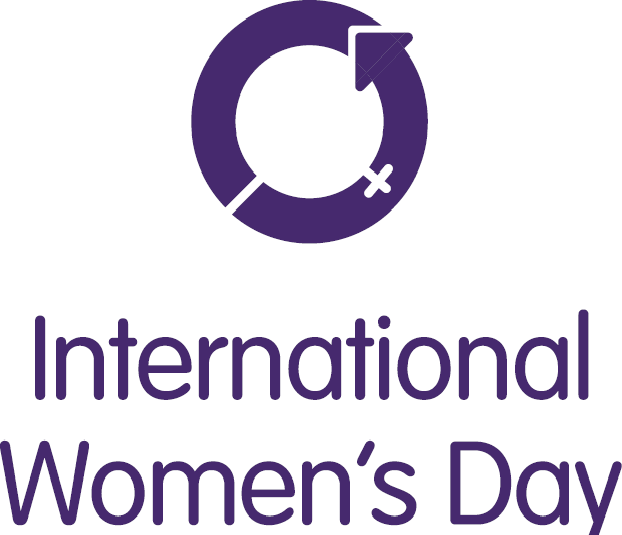 The Women’s National Book Association is a Non-Governmental Organization member of the United Nations, supporting the United Nation in its goals. Below, find some of the upcoming UN events in support of women around the globe! The 57th session of the Commission on the Status of Women will take place at the UN Headquarters in New York City. Participants: Representatives of Member States, UN entities, and ECOSOC-accredited non-governmental organizations (NGOs) from all regions of the world attend the session. Surprised? Don’t be. You can hold the UN in the palm of your hand with these various apps with topics including Basic Facts about the United Nations, United Nations Charter, Millennium Development Goals. Most are free, while others charge a nominal fee. Podcasts from UN Radio and United Nations University are also available. Recommendations: Charter of the United Nations; Millennium Development Goals; Model UN; Rio+20 Agenda; UN Chronicle; UNESCO World Heritage; Universal Declaration of Human Rights; UN Calendar of Observances; UNICEF Photography; Women’s Rights. WNBA Wednesday: Pannell Award Nominees Announced! The nominated store puts together an electronic submission with a description of activities, goals, or any contribution to the local community that involves young people and books. Photos, media coverage, letters from customers, or anything else that transmits the degree of contribution can be included in the submission. The deadline for submissions is March 31, 2013. Emily Albarillo has been appointed member coordinator for the NYC-Metro chapter of the Editorial Freelancers Association, and is looking forward to a year full of fun and educational events for chapter members. For more information on the EFA: http://www.the-efa.org. Diana Altman is reading from her short story The Farm, Wednesday, March 13, at 6:00 PM at The New York Society Library‘s Open Mic Night. Reservations required. Cost $10. Tickets and information here. Julia E. Antoine, writing under her pen name, Ju Ephraime, re-released her paranormal romance, The Man in The Black Top Hat, on December 19, 2012. She also released her second paranormal adult romance on December 21, 2012. Find all her books on Amazon.com or on Envisionschoolpublishing.com. Barbara Brett published the e-book version of her novel Between Two Eternities on Smashwords.com, and it is now available directly from all e-book vendors. The book was originally published by Avon. You can find all of Barbara’s books on her website: www.brettbooks.com. 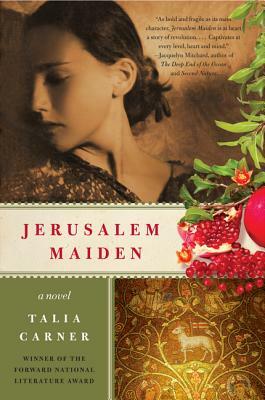 Talia Carner‘s novel, Jerusalem Maiden, will be taught in Ethnic & Cultural Literature at Grand Valley State University, Allendale, Michigan. The novel is a story of a young woman in a strict religious society who struggles between passion and faith. Find her at www.taliacarner.com. Jennifer Cunningham-Lozano, WNBA-NYC’s newly appointed Corresponding Secretary and owner of AAPA Concepts, is available for web design and social media projects. Recent projects include Book Blog www.areadingjournal.com. Designs range from simple brochure sites to complex WordPress designs. 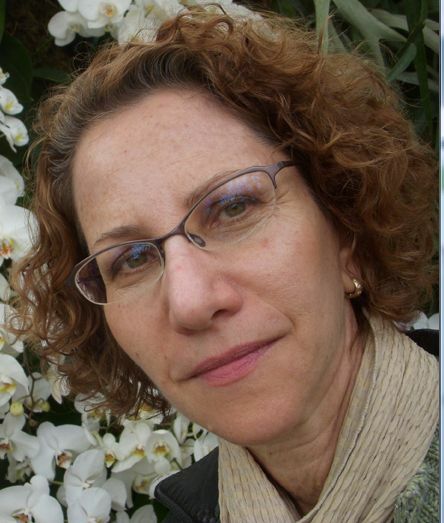 Linda Epstein, Associate Agent at The Jennifer DeChiara Literary Agency, is teaching a workshop, Writing a Top Notch Query, at Hofstra University on March 13 at 6:00 PM. Registration is still open. 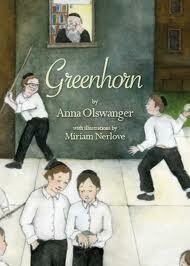 Anna Olswanger‘s Greenhorn, an illustrated children’s novel, tells the story of a young Holocaust survivor who comes to a Brooklyn yeshiva in the 1940’s, where his obsessive attachment to a mysterious box excites the curiosity and unkind attention of the other boys. Anna is also the author of Shlemiel Crooks. Anne-Marie Sutton has posted her book trailer on YouTube. 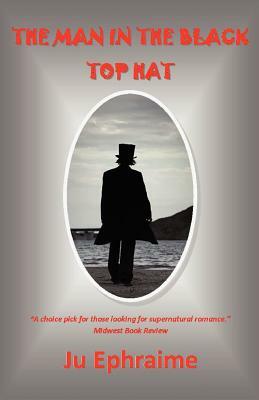 Newport RI – Discover Fun & Mystery promotes her Newport Mystery Series. The third book, Keep My Secret, is due out this spring. Find her at www.newportmystery.com. 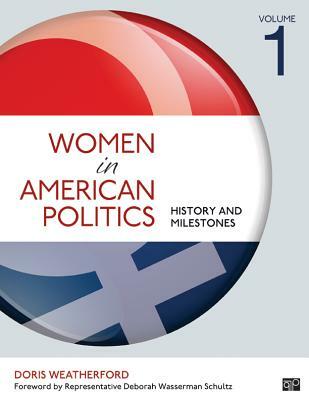 Valerie Tomaselli, WNBA’s National President, reports that her company MTM Publishing’s latest book on women’s history, Women in American Politics by women’s history expert, Doris Weatherford (CQ Press), received recognition on Booklist’s Editors’ Choice: Reference Sources, 2012 list. See also, A History of the American Suffragist Movement by the same author. The following piece by Deborah Batterman was originally published in the February edition of the New York Bookwoman. I was one of the lucky twelve to land a spot in WNBA-NYC’s Facebook Marketing for Writers, a workshop at the Pace University Graduate Center on January 16, taught by Melissa Rosati. Within twenty-four hours I was busy updating my Facebook page, a more professional look now; the workshop was just the inspiration/push I needed. Clearly, though, there’s more than one face to Facebook now. As Rosati pointed out, 75% of a surveyed group believe that it’s important to their success as writers. So what started as a virtual town square for communicating with friends, family, etc., via a Profile, has evolved into a larger forum for reaching a targeted audience, via a Fan Page. It takes some strategizing, yes, to get into what Rosati delightfully terms the Facebook ‘brain’ (i.e., the algorithm that determines your ranking in the constant stream of newsfeeds). In a word, you’re only as interesting as what you post/share/comment on. Photos are what that ‘brain’ likes most, followed by interesting links, then comments and likes. My own experience bears that out—post a photo and more people pay attention. Likewise, the newsfeeds you become associated with, as either a ‘content creator’ or a ‘content curator’ are your branding. For those to whom Facebook is uncharted terrain, and even those swimming in the sea of newsfeeds, Rosati’s slide show is a treasure trove of tips and resources. Anyone determined to crack the code will find much that’s self-explanatory and a great deal to be gained from the invaluable links she provides, tutorials and all. If it feels dizzying, it’s called a learning curve. Yes, indeed, someone else manages his page. Deborah Batterman is a fiction writer, essayist, and teaching artist. A story from her debut collection, Shoes Hair Nails, was nominated for the Pushcart Prize. Her stories and essays have appeared in anthologies as well as various print and online journals, and a selection of her essays, Because my name is mother, is now available as an e-book. 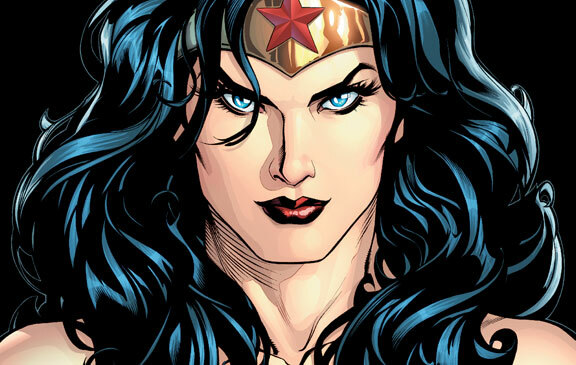 WNBA Wednesday: Guided Tour of DC Comics! SPLATT! BLAM! KA-POW! As Guardians of the Book, the Women’s National Book Association hereby forgives DC Comics’ crimes against the English language in gratitude for the decades of thrills they’ve given the world in return. Publishing thousands of comic books, graphic novels, and magazines each year, including Mad Magazine, DC Entertainment is the largest English-language publisher of comics in the world. How do they do it? Do they get paid for having that much fun? Come and find out on this very special tour for members of WNBA-NYC! For paid-up members only. Limit to 25. Strictly first come, first served basis! If you’re interested in attending this special tour, RSVP to programs@wnba-nyc.org. WNBA Wednesday: Voracious Readers Needed! If you’re an avid fiction and memoir reader and a member of a book group, you may be the right person to join the 2013 Great Group Reads reading committee. Great Group Reads is part of National Reading Group Month, which is sponsored by the WNBA. Now that 2013 has arrived, we’re gearing up for the new round of reading, commenting, and voting. As chair of the Reading Committee for Great Group Reads, I had the pleasure this past year of working with 22 dedicated readers, all WNBA members, who graciously put up with the bundles of books delivered to their doors and dove into our project. Each member of the committee read 25 books between April and August, thought about whether they could recommend the books for discussion groups, and posted their thoughtful comments on our private blog. We voted in August and the list was announced in time for National Reading Group Month in October. 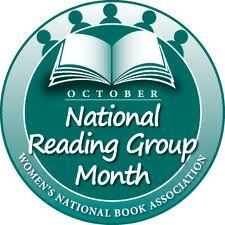 National Reading Group Month – 2012. We are now heading into the fifth year of Great Group Reads, and interest in the program increases, as publicity expands and publishers become more aware of the value of their books appearing on the list. We’re anticipating that more publishers will want to submit books and become sponsors and more media outlets will want to publicize the list. Many of last year’s readers have indicated that they’d like to continue—a tribute to their stamina, but also to the excitement of reading and discussing good books! We would like to add a few new readers to the committee. This is a “recommendation” and not a “review” task. We’re thoughtful readers, not literary critics. If this sounds exciting to you, please contact Rosalind Reisner at roz@thereisners.net for more information and answers to any questions you may have about Great Group Reads and the reading committee. Do you have a favorite children’s bookstore? 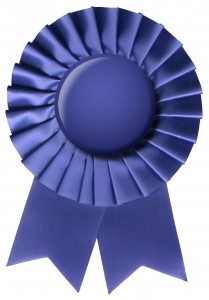 Why not show your appreciation by nominating them for the Pannell Award? Given annually at BookExpo America’s Children’s Book and Author Breakfast, the WNBA Pannell Award recognizes bookstores that enhance their communities by bringing exceptional creativity to foster a love of reading and books in their young patrons. Every year a panel of publishing professionals selects two winners of the award—one a general bookstore and one a children’s specialty bookstore. The store nominations come from customers, sales reps, store personnel, or anyone who has been impressed with the work of a particular independent bookstore. Anyone can make a nomination, and the deadline has been extended to Thursday, January 31st! Along with WNBA, Penguin Young Readers Group co-sponsors the award, which was established in honor of Lucille Micheels Pannell, founding member of one of the WNBA chapters. Read about last year’s winners here.